Commercial Property in a Prime Location... Just minutes away from the interstate. 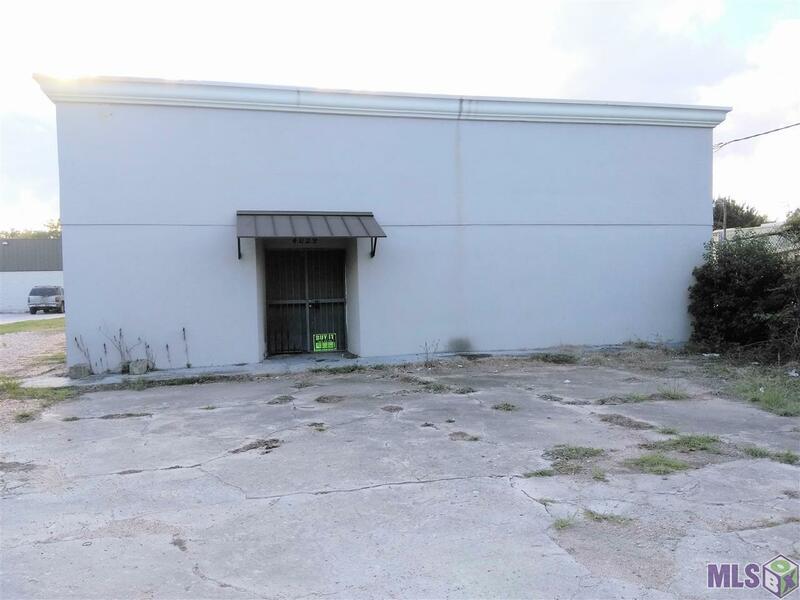 4029 Plank Rd in Baton Rouge is situated on a huge lot that has space for front and back parking in a high traffic well-established area. A private service road also comes along with this property. 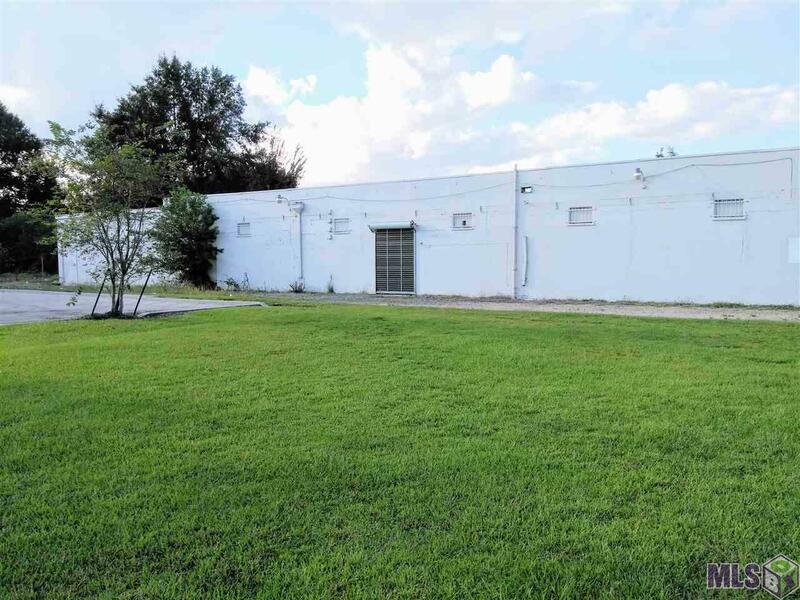 Numerous business opportunities can be had by owning this spacious commercial building. Consumers will not have a difficult time locating your business. 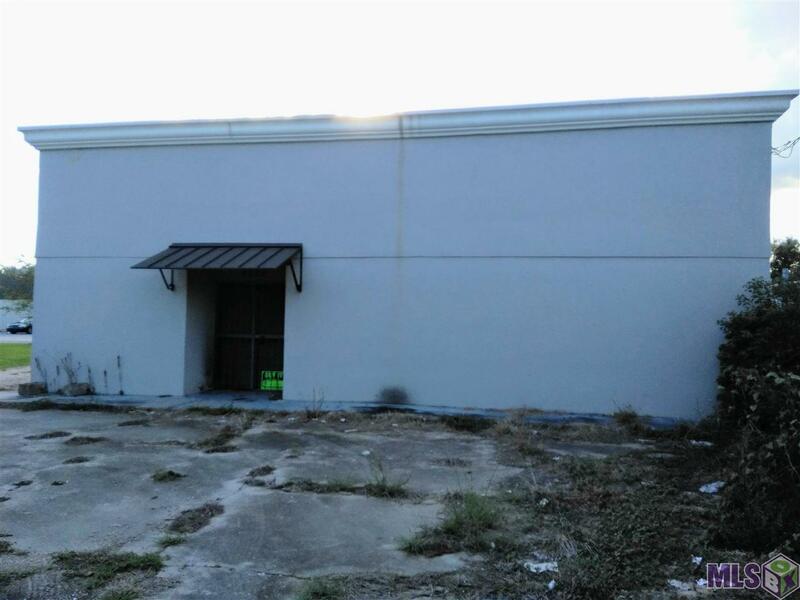 The property sits between a Dollar General and Herbs Trailer Rental. There are several nearby restaurants and retail shops such as the famous Tony's Seafood, Burger King, McDonald's, Raising Canes etc. All reasonable offers will be considered. Measurements are deems reliable but they are not guaranteed by the Realtor Broker or Seller.